I spied this beauty when I first walked in. It’s in great shape for being 24 years old. 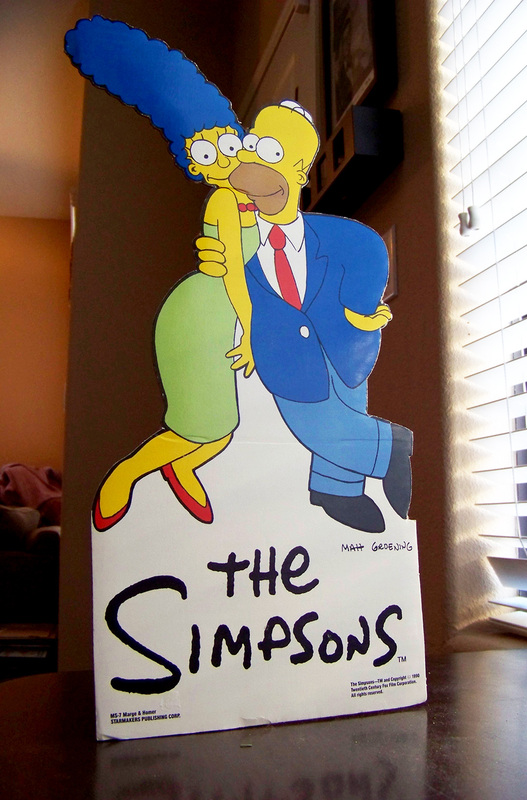 I’m a big Simpsons fan and it’s amazing to think that the show was barely a year old when this was released. It’s about 1½ – 2 ft tall. 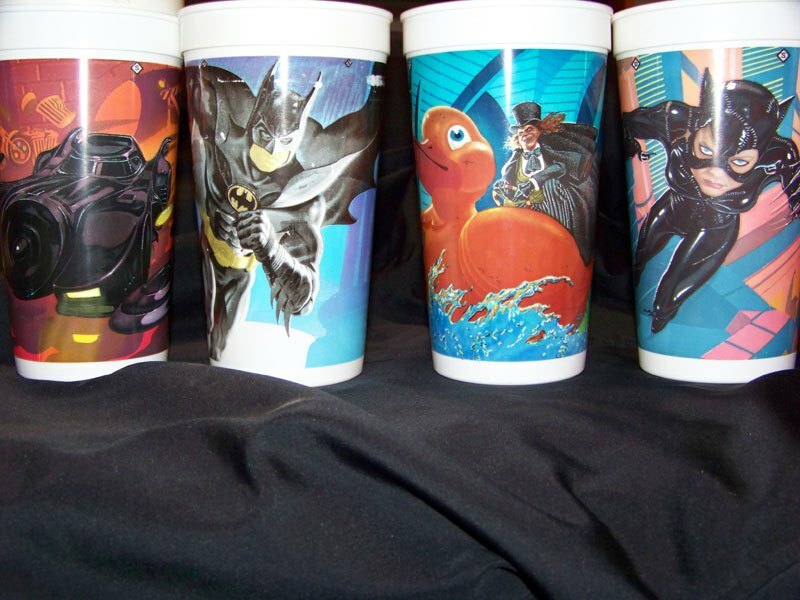 I actually have most, if not all, of the other cups that McDonald’s released for Batman Returns. 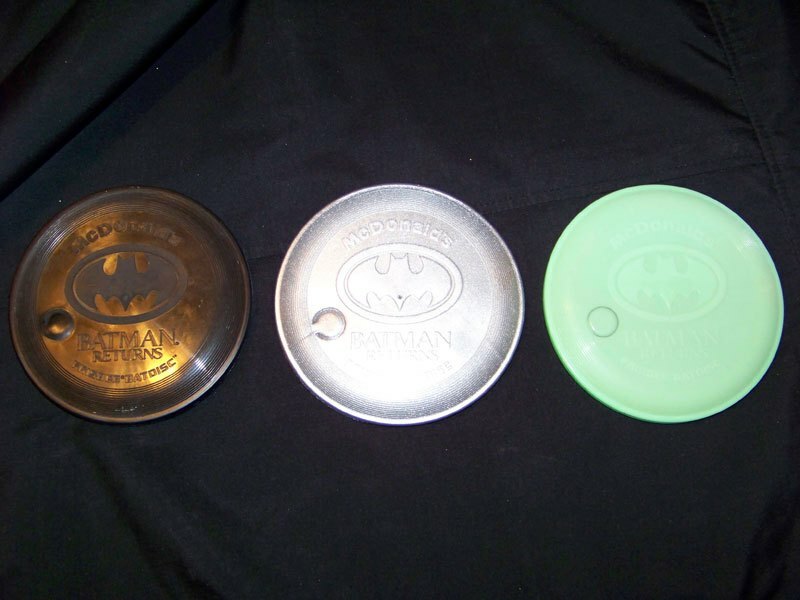 As well as the ‘Batdisc’ lids (with un-punched straw holes). 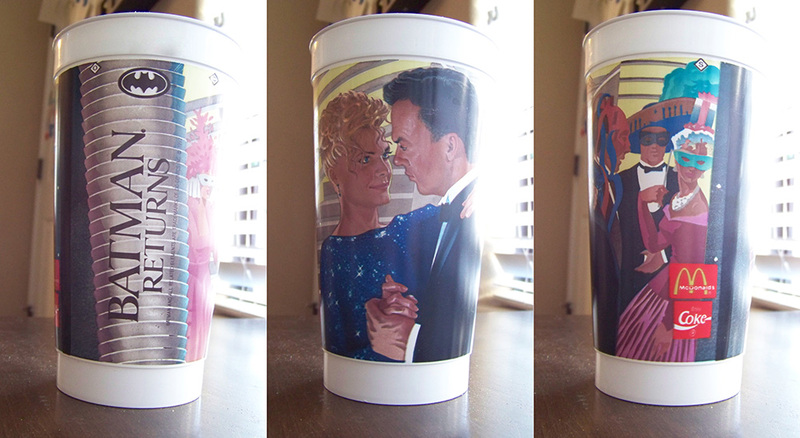 I love the artwork on these cups. 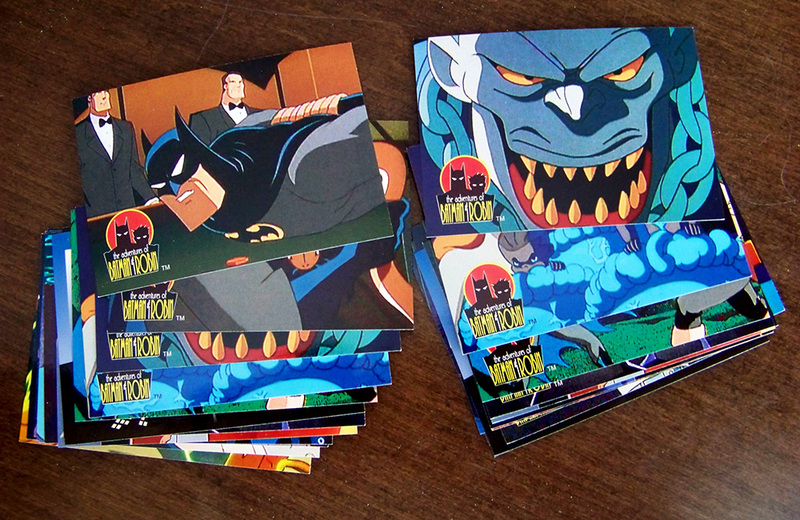 McDonald’s really had some great movie promo stuff back in the 90’s. I’d never seen this one before so, I had to grab it. Despite my duplicate card debacle from last week, I picked up a couple packs of these cards. However, this time I checked my binders first and found that I only had about 60% of the cards in this set. 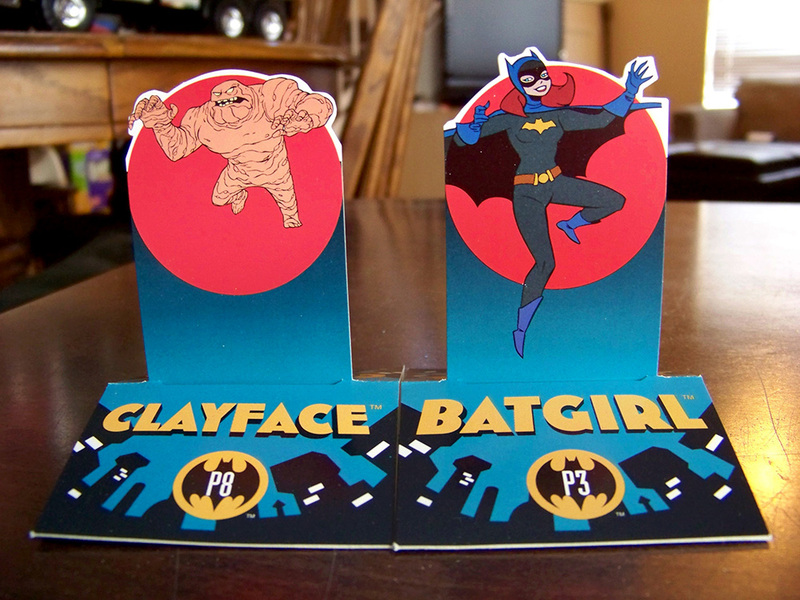 And I think we can all agree that ‘special cards’ in trading card sets don’t get much better than these mini-standee cards. Now this is an item I had never seen before. So, I quickly whipped out my phone and Googled it. 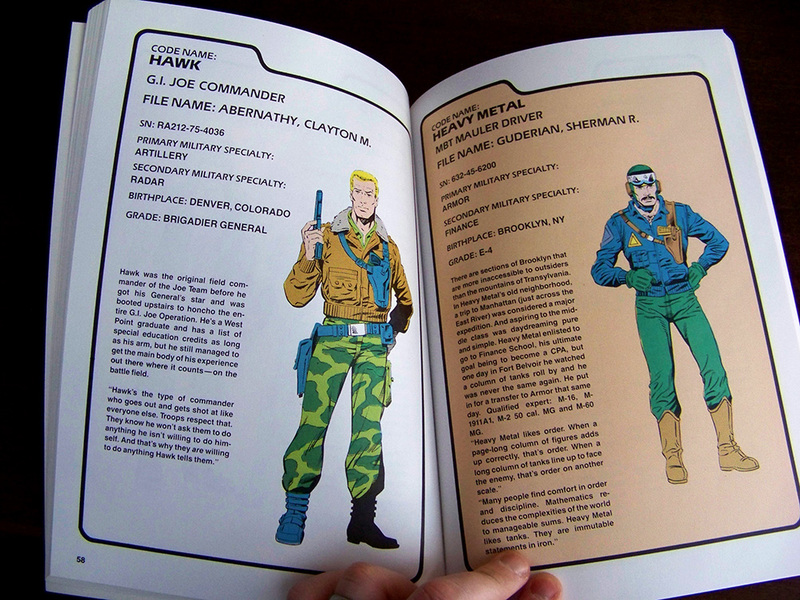 Essentially, this is a collection of the character & vehicle casefile cards (as seen on the 1980’s G.I. JOE toy packages) from the fist series. 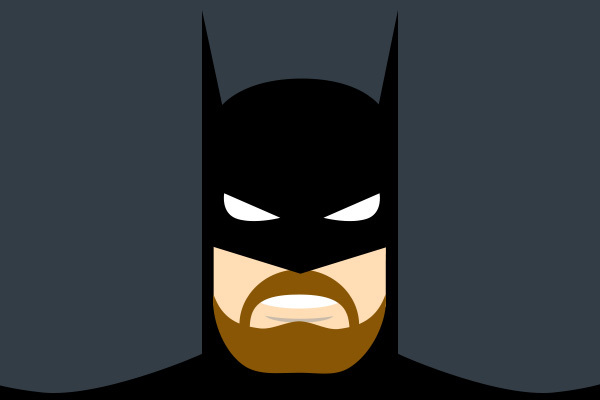 It was released, in comic format, in a 4-issue series. 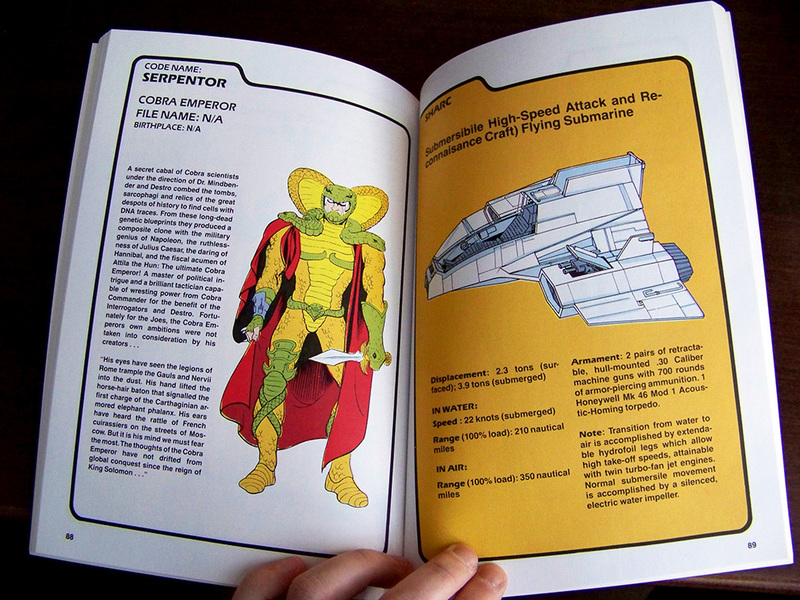 This is the collected, trade paperback version. 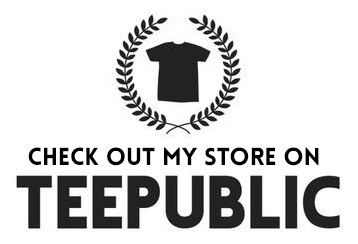 Really awesome stuff. 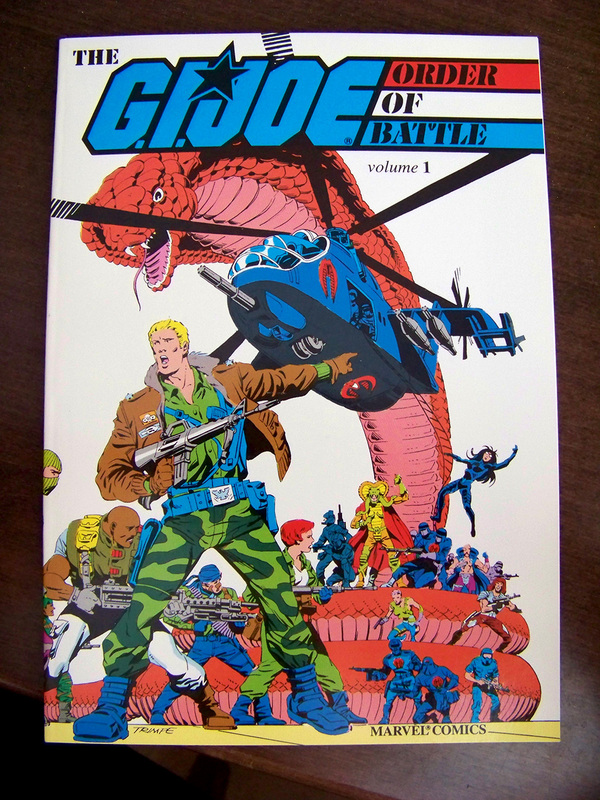 It is in fantastic / near mint shape and to my shock, was priced at a dollar less than the cover price ($6). Another item I had never seen before. 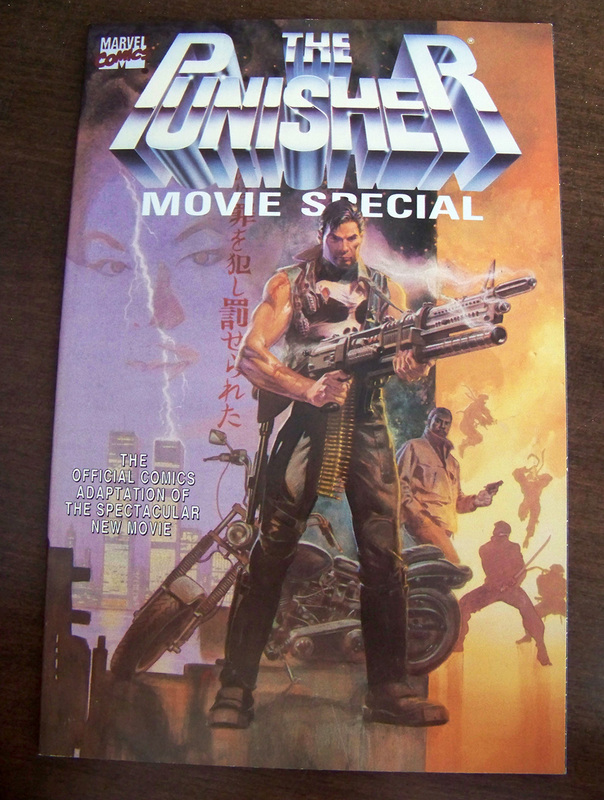 As you may have guessed, it’s a comic adaptation (in TPB format) of the 1989 Punisher movie. 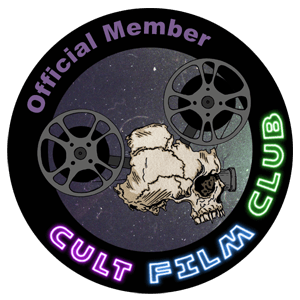 The movie is not very good but, worth a watch if you’ve got some time to kill (ha ha). Being that I’d never seen this before and it was marked at the cover price, I had to grab it. Not at all what I was expecting to find or buy but, man was it fun to find these items!